Electric vehicles are becoming part of our daily lives, and this is set to increase over the next few years. If you are thinking about investing in an electric car in the near future, this may be a good time to make the leap. 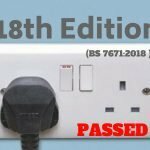 This is because there are currently a number of government grants which can cover up to 75% of the cost of an electric car charger home installation. 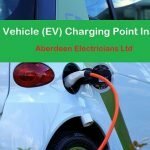 Aberdeen Electricians Ltd offer a full installation service for EV Home Chargers as well as tailored maintenance packages. In most circumstances customers will be eligible for both grants. At Aberdeen Electricians we install a range of domestic EV Home Chargers and workplace EV chargers from SWARCO and eVolt. We are part of one of Scotland’s largest SMART Electric Vehicle Installer (EVi) network. The SMART EVi Network is run by EV Innovation who have partnered with SWARCO, a leading manufacturer of electric vehicle charging solutions. We offer customers a full installation service including groundworks and electrical protection. At Aberdeen Electricians we only install SMART EV Home Chargers and associated high quality hardware to assure that our installations meet new regulations in advance of them coming into force in 2020. 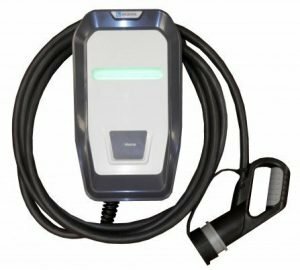 In addition, we also offer tailored maintenance packages for the life of each EV Home Charger with a replacement Charger being installed after an agreed period of time. 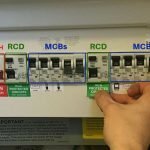 Get in touch today about service agreements, and how they will benefit you and your installation.